- Is your wedding on a long weekend? - Do you have guests coming from far away? - Are you having a destination wedding (3 hours or more from your home address)? 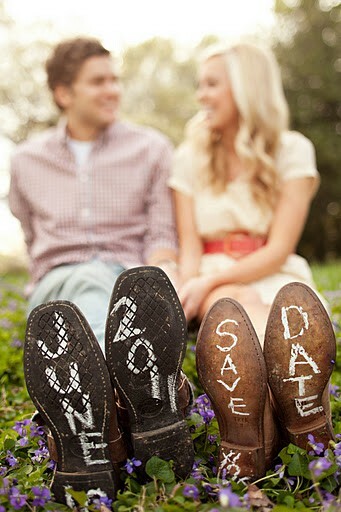 If you answered YES to any of the above, then definitely send out Save the Dates. They will give your guests time to make travel plans for your wedding! If you answered NO to all of the questions, then don't stress over a Save the Date. Put that money towards something else. If you are sending out a Save the Date, here are a few of my suggestions to make sure you get your guests excited for your wedding from the start! - Include a picture from your engagement session - Show off the theme of your wedding by using the same colour scheme, graphic, or font - Whether Formal or Casual, have the Save the Date match the feel of your wedding - Be brief! A Save the Date announces your date and location, but nothing else. Let them know that a "Formal Invitation is to follow!" - Get creative, and think outside of the norm. 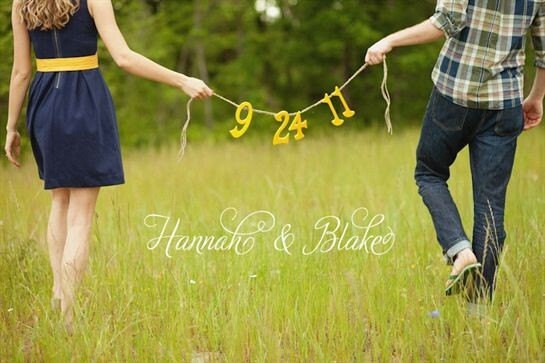 Postcards, magnets, mini-calendars, bookmarks, and even videos...are all awesome save the dates!